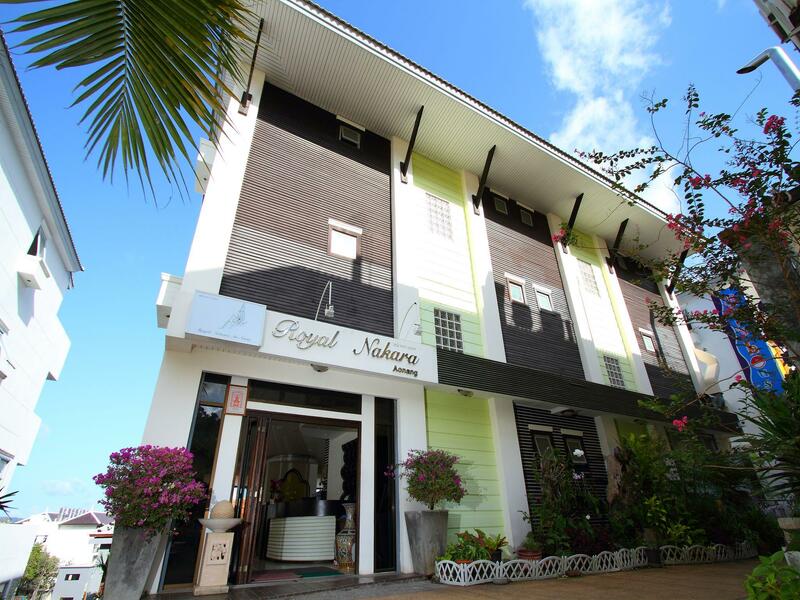 The hotel is in a very good location, near the beach and the night life - market of Ao Nang. Very clean and the breakfast was very good. Try the pool in 2nd floor. The girls who work in the hotel and the man on the breakfast was very friendly and helpful. The sea view from our balcony was fantastic. We will come again. This was the second time I stayed here. It may be a good 10 minute walk to the beach, but around this hotel has some very nice restaurants. Although there is no lift the stairs are not a problem. The rooms are very sizeable and has a nice balcony with a great view of the countryside. The people who run this place are always so friendly, helpful and pleasant. The breakfast is just enough for me. A small buffet but just what I want. It is a very nice place to stay and shall stay again when I go back to Krabi. I stayed here for 2 nights. There funiture and facility are old, but well cleaned and organized. Staff are kind and we could keep our luggage after check-out. Even we could take a shower in swimming pool's shower room after coming back from tour. Not only beach but also good resturants andmassage shops are near. I truely recommend here. This hotel is quiet and very nice. We booked for standard room but upgraded to Deluxe room with easy access to swimming pool just beside our room. The negative point only this hotel no lift and we have to carry heavy luggage two floors down. 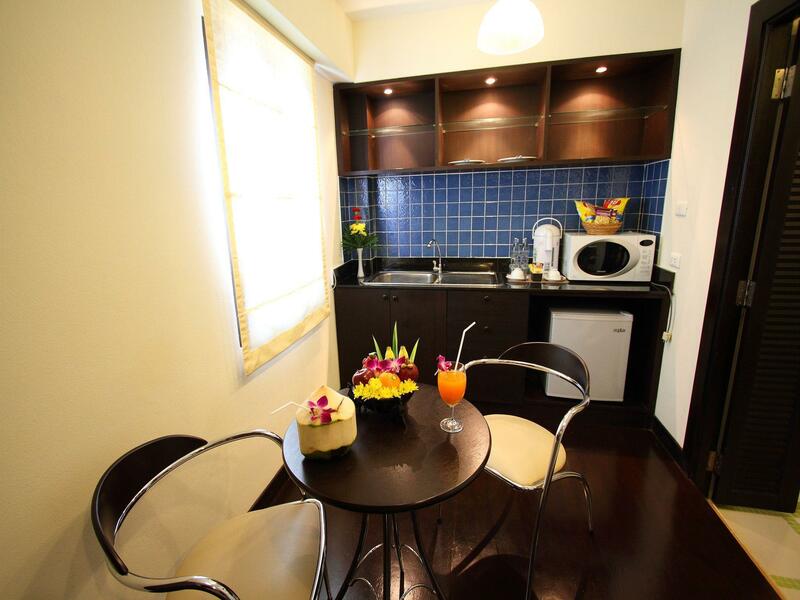 But deluxe room is spacious with mini bar, extra couch and microwave. We took 10 minutes to walk to Aonang Beach very near. never regret if you choose this hotel. deluxe room super big, which my girl can running around. oven, fridge everything is just so convenient. we used to cook some noodle in the kitchen. breakfast was fantastic, different type of eggs will be cook in front of you upon request. breakfast buffet environment very nice. surrounded by all the trees fresh air in the morning. no lift but we only stayed at 2nd level still OK for us. I thought the hotel without swimming pool, until the next day we heard the kids playing and having fun in the pool. really good this small pool, for us to practice on our snorkeling sets. as we will going to koh rok for one day snorkelling tour. we stayed here for two night, first day went to tiger cave temple. beside the hotel there is a long stairs, nearby have a good restaurant, providing 380baht curry crab nice and quite popular.night time very crowded. we really enjoyed in this hotel. 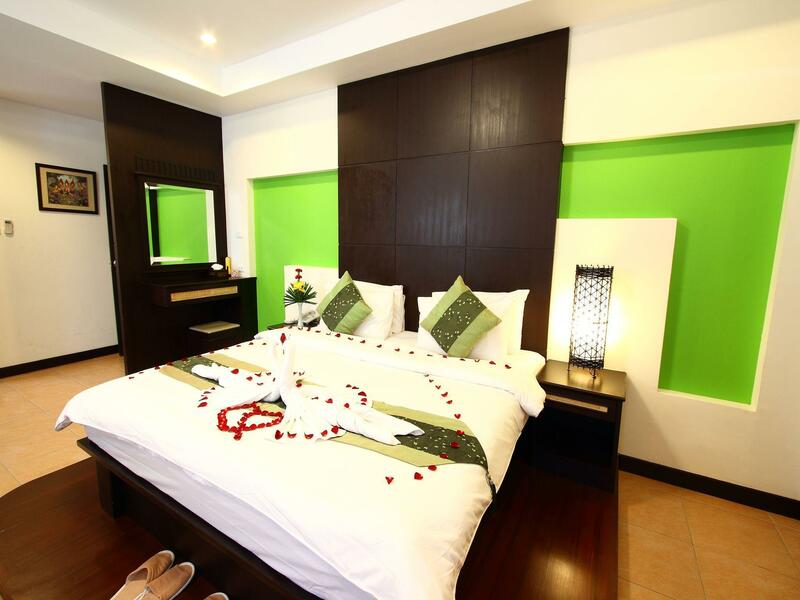 the is the biggest and comfortable room among the 4different hotel which I stayed at Krabi before. only weak points is small swimming pools, but it doesn't bother us, as we running outside for activities most of the time. kids with age 10 no additional charge only top up 100baht for breakfast. we stayed at the hotel for 6 nights. The room was located on the top floor and had a view of the garden and a little ocean. Short walk (10 -15 min) to the 'long tail' boat station and main street with all bars and shops. Another good place to have a dinner located just in front of hotel and really good massage 'Corner Massage' in the next building. We enjoyed our 3 nights stay here. Hotel is very near from beach. 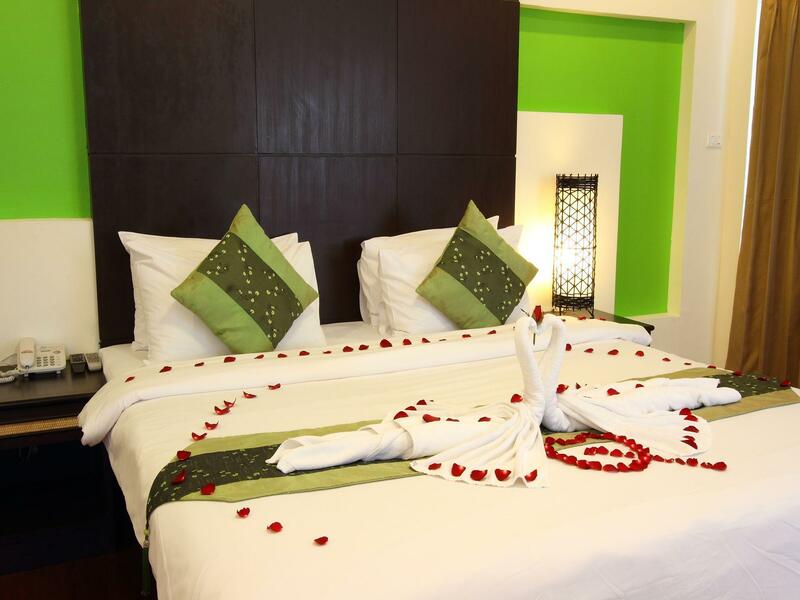 Very specious room you get surprise. Their staff is superb, my friend left his PHONE 📱 during checkout at counter their staff immediately came to send that to us in our existing traveling journey to airport. Great people amd great place to be.